Thinking about buying your first hot tub? Congratulations! You are taking the best first step for your personal wellness. You won't believe the impact a hot tub can have on your body, sleep and overall feeling of well being. 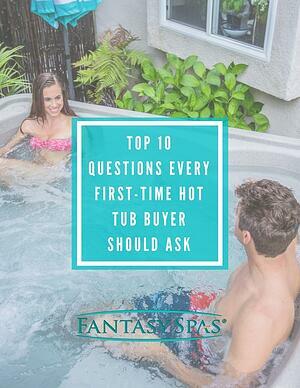 Before you go any further, take a few minutes to read the Top 10 Questions Every First-Time Hot Tub Buyer Should Ask!